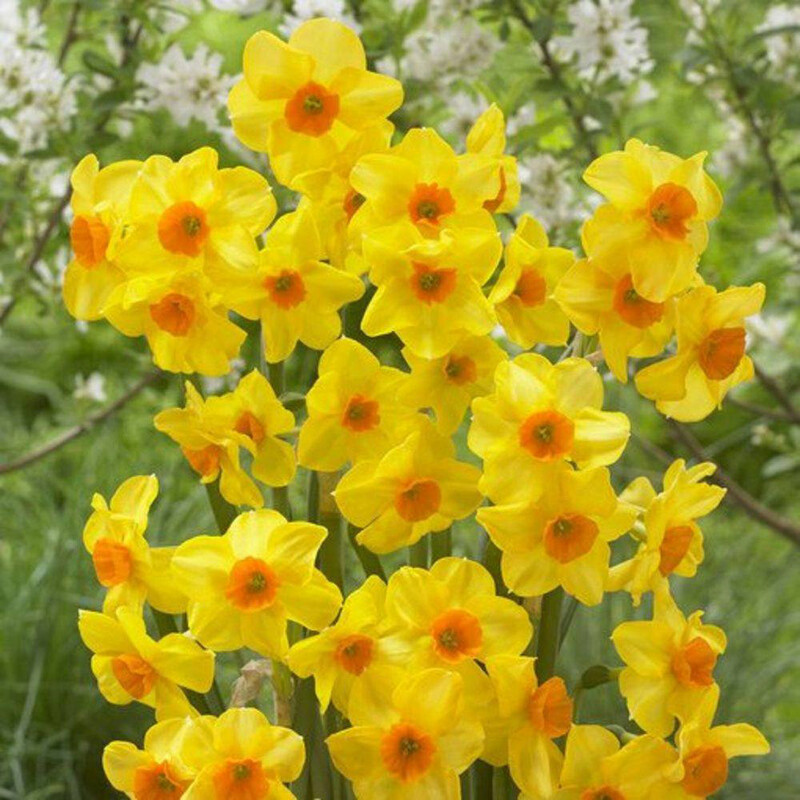 Martinette is a wonderful, striking Narcissi that produces yellow flowers with orange trumpets and it has the added bonus of being fragrant. 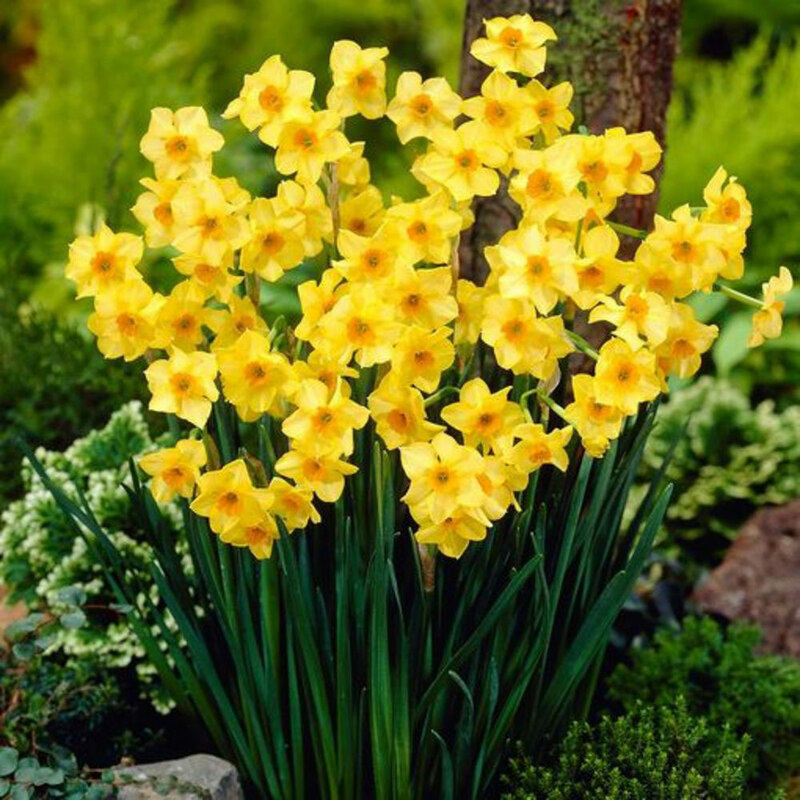 Planted in clumps in your garden border or pots on a patio this delightful daffodil will produce three to five very fragrant flowers per stem from mid April. This variety is perfect for cut flowers in the vase bringing vibrant colour and the scent of spring into your home. 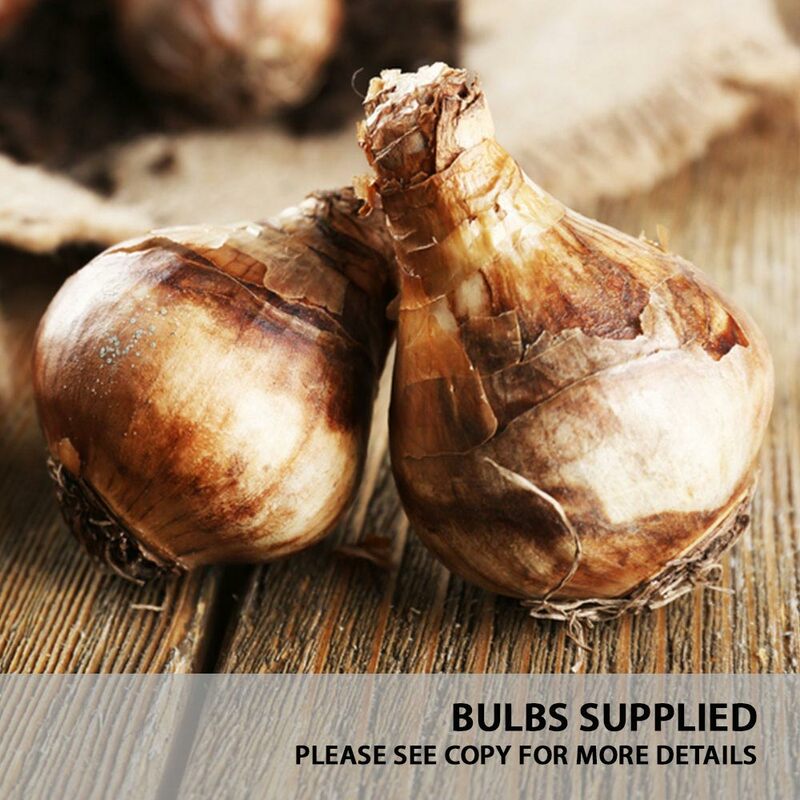 Height 30cm, supplied as 10/12cm bulbs.